This wonderful 2 bedroom gite situated close to Duras, is the perfect choice for a break in the South of France, whether you’re looking for a break with friends or getting away for a romantic break. 2 Bedroom Log Cabin In Duras, Lot et Garonne, the Dordogne Area Of Rural France. Located Between Rolling Hills And Rivers, Orchards And Vineyards, Sleeps 6. Holiday Apartment With 5 Acres Of Mature Gardens In Marmande, Beaupuy, France. 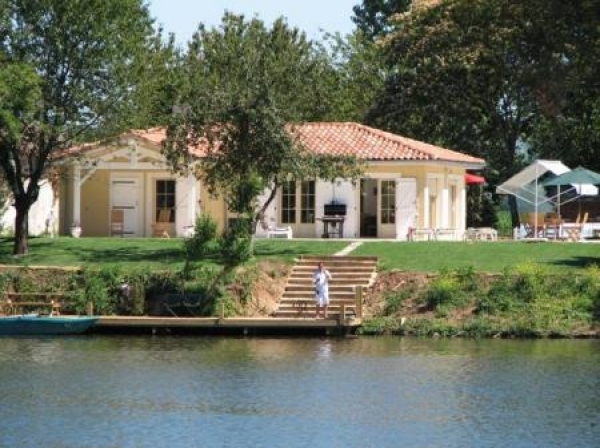 Château Beaupuy comprises 3 Bedrooms, Sleeps 6. Converted wing of a country manor house. Brand new purpose-built 2 bedroomed gite within a stone house in the countryside. Extensive grounds with mature trees and shrubs. Beautiful Port Grimaud holiday home which comprises 3 Deluxe Double Bedrooms, 2 Bathrooms and Sleeps up to 6 people.